When it comes to inviting people to one's wedding, the invitations seem to be a paramount part of setting the 'tone' of the what will follow. Paperless wedding invites are no new thing, which is wonderful. 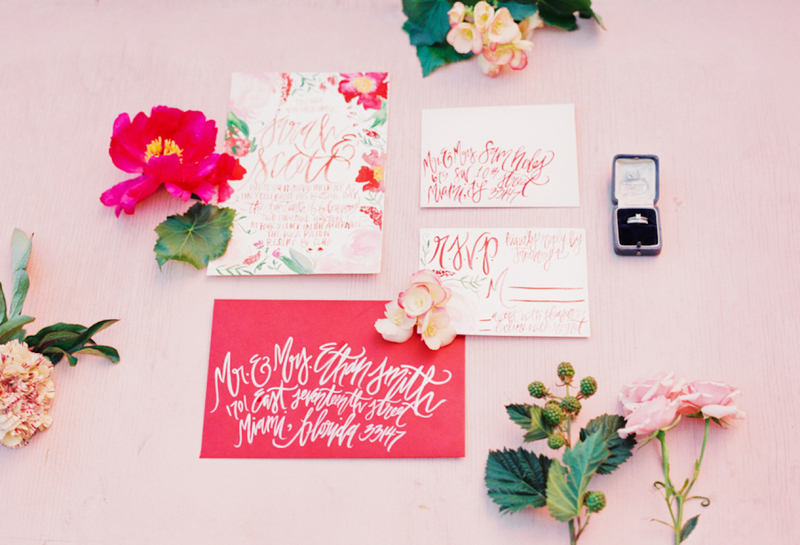 Sending your invites via email is a more ecological and economical way to get the job done. But as a snail mail fan myself, I can completely understand the desire to send something solid(-ly pinterest worthy). The only problem conventional wedding invitations post, apart from the use of toxic inks, is the selfish slaughter of nature's most epic creation, the tree. There are numerous reasons trees ought to stay rooted in the earth rather than crumpled in our hands. I find this quote (and the associated TED talk) by William McDonough sticks with me as the most logical and scientific explanation one would want to avoid paper consumption; "if you look at a tree and think of it as a design assignment, it would be like asking you to make something that makes oxygen, sequesters carbon, fixes nitrogen, distills water, provides habitat for hundreds of species, accrues solar energy's fuels, makes complex sugars and food, changes colours with the seasons, creates microclimates, and self-replicates ... but by all means ... lets cut it down so we can write on it". 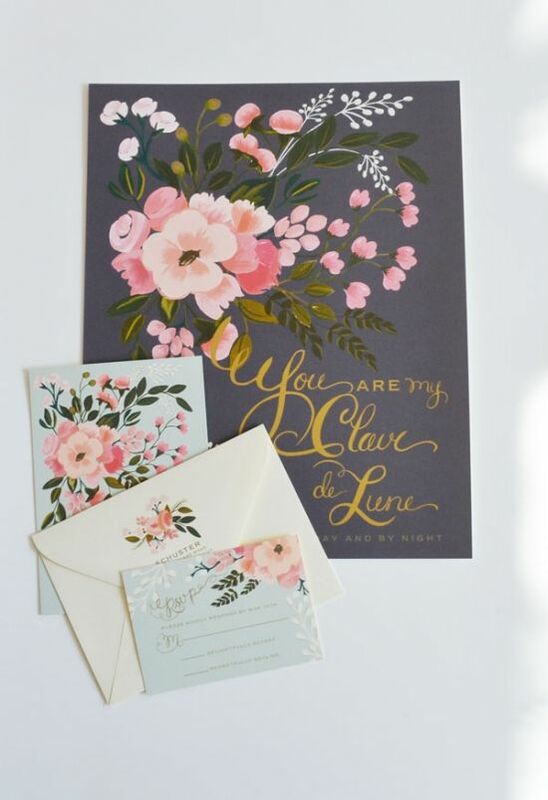 Probably the most beautiful story when it comes to card printing, these gorgeous cards have seeds within them so when you're ready to, you can plant the sweet words of your loved one in your garden and watch them flourish. Where To Buy? (EU) www.growingpaper.fr/ (USA + CANADA) www.bloomin.com/ - you'll also find them on Etsy! This is probably the easiest way to get your snail mail invites done while reducing your harm on number 1 (that's mama earth, not your partner goober). You can usually find them from normally non-conscious shops, all you've got to do is ask (demand / suggest strongly). Where To Get Em? I'd head to Etsy (read the notes below on ink choice) here's a partially vetted search HERE. Make your own with stuf and things you can find at second-hand stores and around the house, there are tons of DIYS on how to create your own, you just need to look around at what you've got for inspiration. 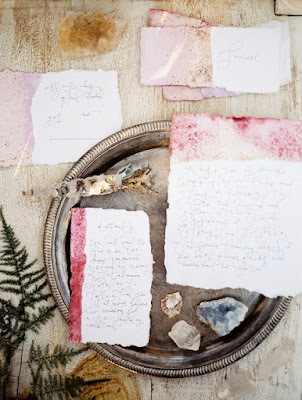 I love naturally dip dyed recycled paper invitations and dried flower invites. You can even try making your own seed paper with what you find in your recycling bin. 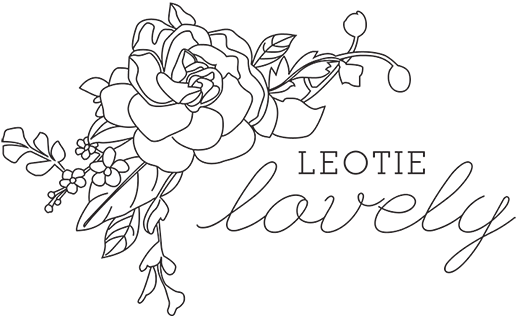 Try hand lettering the cards yourself or hire someone who does it for a living, keeping the craft alive! You can also try using a type writer for some old school lovin'. You can also hand paint your invites with paint which is incredibly cathatrtic. You'd be suprised how fast you'll get them done once you get going as well! If you're printing on the seed paper, recycled paper or your own DIY invites, ask your local printer (or buy yourself) some vegetable or soy based inks. They take a bit longer to dry but only release about 3% of the volatile organic compounds into our atmosphere that regular ink does.